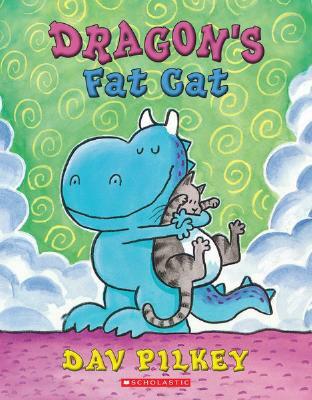 Beginning readers will love this charming story by Dav Pilkey, the award-winning author/illustrator of the Captain Underpants series, featuring his gentle blue Dragon and his pet cat. The endearing blue Dragon is back in bestselling author Dav Pilkey's humorous story about friendship and taking care of pets.When Dragon finds a stray cat, he brings it home and learns to take care of it through many silly mishaps. But, then Dragon is in for a big surprise when Cat has a litter of kittens!